It seems the most recent round of updates to ICD-10 coding has caused enough concerns at the Centers for Medicare & Medicaid Services (CMS) that the agency is temporarily eliminating payment penalties based on those changes. 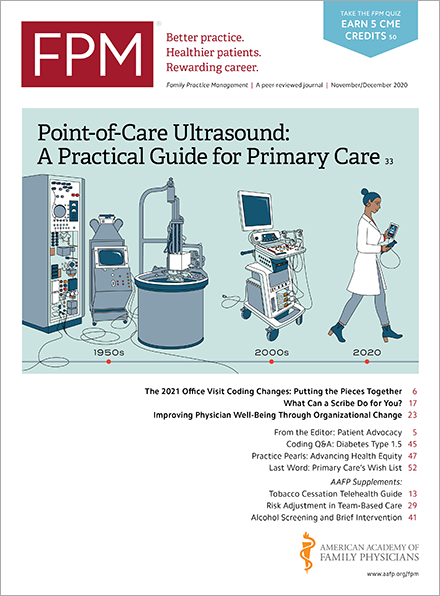 The CMS this week announced(www.cms.gov) that the changes are expected to affect its ability to process data for certain quality measures within the Physician Quality Reporting System (PQRS). As a result, individuals and groups that fail to satisfactorily report 2016 PQRS data solely because of the 2016 coding changes will not face 2017 or 2018 PQRS negative payment adjustments. Those who fail to satisfactorily report for reasons other than coding, however, are still at risk. The changes affected a variety of measures, but the majority related to diabetes, pregnancy, cardiovascular, oncology, mental health, and eye disease diagnosis. This includes the diabetes, cataracts, oncology, cardiovascular prevention, and diabetic retinopathy measures groups. Even if you believe the changes to ICD-10 affected your ability to meet the reporting requirements satisfactorily, CMS still expects you to report to PQRS. Once the 2016 reporting period ends, CMS plans to conduct an analysis to review and determine which submissions were negatively affected by the ICD-10 changes. Individuals and groups that feel they have received a negative payment adjustment as a result of the ICD-10 changes will also be able to file an informal review. CMS advises that eligible professionals (EPs) should use the codes in the measure specification sheets for their respective reporting mechanism. Qualified registry, electronic health record, and qualified clinical data registry vendors should continue to calculate the measures according to their particular measure specification sheet. EPs and vendors can contact the QualityNet Help Desk for assistance. CMS has also published frequently asked questions(www.cms.gov).